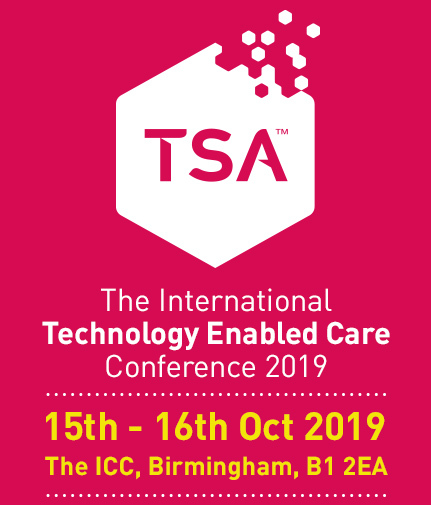 Hour long breakout sessions, running in parallel, will take place on both days of the conference, featuring examples of best practice, important updates and valuable learning opportunities. Sessions are being designed to complement the main conference theme, Citizen Powered Communities, and the themes of the main plenary sessions. These are interactive sessions and we encourage participation from delegates so that attendees get the most out of them. Delegates can select the session that best suits their needs. Sessions will not need to be selected in advance. Further details on the breakout sessions will be published in due course.